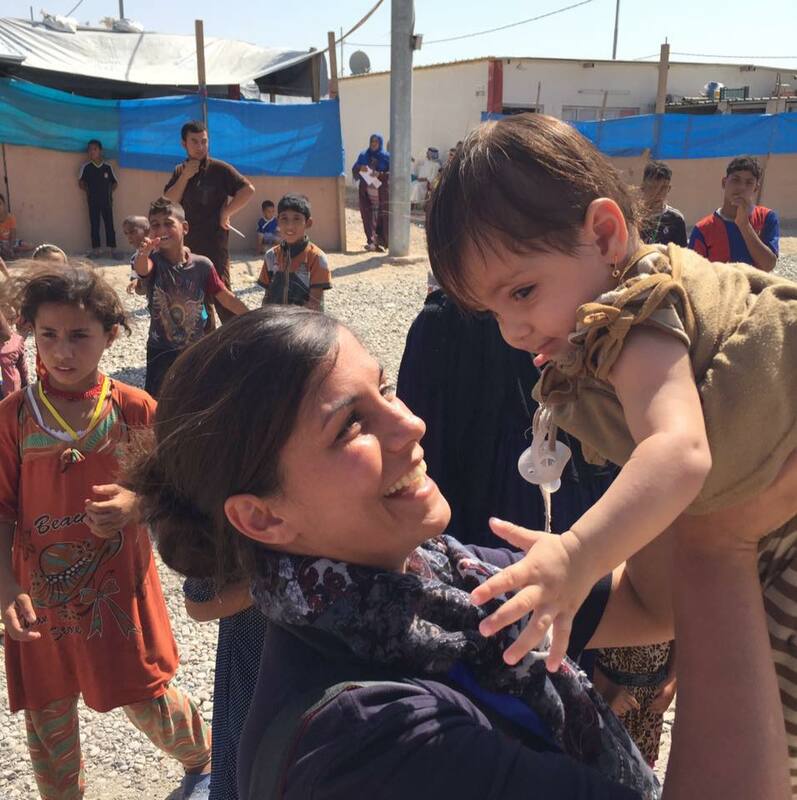 Zenat Drown and her family moved to northern Iraq in 2015 to serve refugees and internally displaced people (IDPs). After two years of living in Iraq, Zenat noticed a gap in service to refugees and IDPs fleeing ISIS. While other organizations are distributing care packages and goods, many Yazidi women and children are also in need of comprehensive skill training and psychological support. As her family prayed about how God had called them to Iraq, they felt Him directing Zenat to found an organization to serve vulnerable communities. The mission is to educate and empower vulnerable women and children in northern Iraq to become change agents in their communities. Zenat is uniquely gifted for this role as she has experienced many of the same challenges as these families. As a young child, Zenat and her family fled violence in the Middle East. Eventually, she was resettled in the U.S. and her life was transformed by God’s love. She is passionate about spreading the love of Christ through word and deed.